IT TAKES A HOLIDAY VILLAGE: gluten free! I've been in the mind to make a village. Remember the one I made last year for Better Homes and Gardens? For a refresher, click HERE. 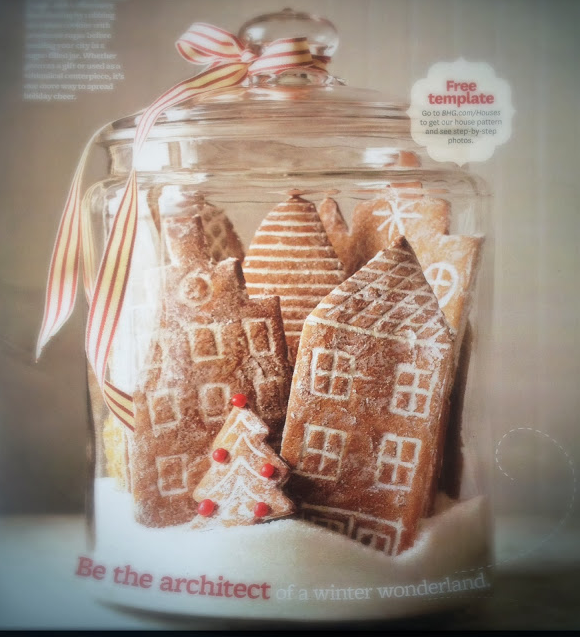 What's so lovely about the idea of making a cookie village of any sort is that it's something to share with all your friends who have a hankering to nibble a cookie, or two. But what about your Gluten-Free friends? They usually miss out on the messy glee. 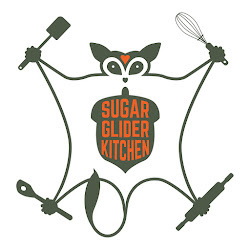 This year I developed a chocolate sugar cookie recipe for my gluten-free friends. It keeps its shape, whether you're making a single cookie or an entire village. In this case, instead of propping my village in a jar, I used the panels to cover up the sides of an otherwise dull looking, rectangular shaped, gluten-free cake but you can also attach the panels to each other with royal icing without a cake to hold up the sides (the buttercream in the cake acted as glue along with an extra dab of royal icing). Or you can simply roll out the dough and make regular old cookies! These cookies are loaded with chocolate flavor and are buttery crisp, something that everyone will enjoy, not just the flour averse. Preheat oven to 350ºF. Line a half sheet pan with parchment. Set aside. In a large bowl, whisk together the gluten-free flour, the cocoa powder, xanthan gum (if using) and salt. Set aside. In the bowl of a stand mixer fitted with the paddle attachment, combine the sugar and butter. Cream until light and fluffy. Scrape down the bottom and sides of the bowl. Add the egg mixture and mix to combine. Scrape down the bottom and sides again. Add the gluten-free flour mixture all at once and mix to combine. Transfer the dough to a large piece of plastic wrap and cover completely. Refrigerate for at least 20 minutes. Roll out the dough to between 1/4" and 1/8" thick in between two pieces of parchment paper, sprinkle the parchment with a fine coating of GF flour blend and coat your rolling pin as well. Wrap any pieces of dough that come out the sides and refrigerate! Measure the sides of the cake, if you're planning on using the panels to cover the sides of one. Remove the top piece of parchment from the rolled out dough, keeping the dough on the bottom piece of parchment. 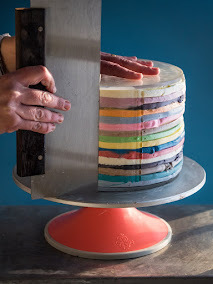 Cut 2 pieces of dough that are the length of the cake and triple the height. Cut 2 pieces of dough that are the width of the cake and double to triple the height. For the longer pieces, use a paring knife and cut out 3 distinct roof lines (see the top picture). For the shorter, side pieces, I just cut out a pitched roof. I do each piece on a separate piece of parchment and bake each piece separately. The dough is sticky, so you may have to scrape away instead of lifting up some of the dough from the parchment. Wrap the remaining dough in plastic wrap and refrigerate. OPTION: dust the cookies with confectioner's sugar and then rub in slightly. Brush any excess off with a pastry brush. This gives the cookies a more "snowy" appearance. Stir together the confectioner's sugar and egg white powder. 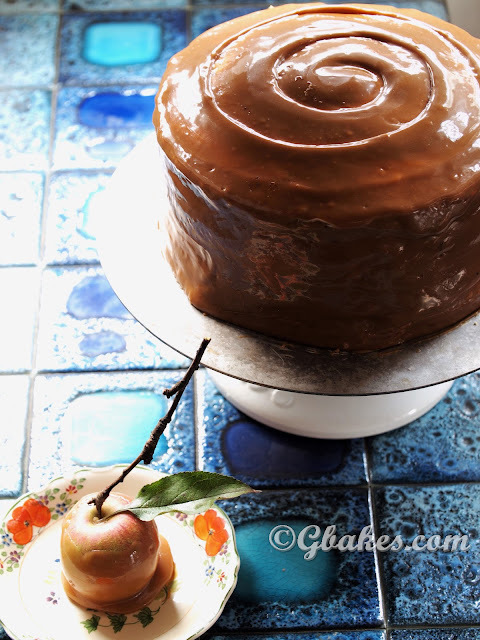 Add just enough water to create an icing with an almost paste like consistency that holds its shape when piped. Add more confectioner's sugar if it's too loose and a bit more water if too stiff. Fill a pastry bag fitted with a small open pastry tip with the royal icing. Outline windows, doors and roofs with the royal icing. Allow the royal icing to harden completely before moving a panel. Pipe a small amount of royal icing to the back of each panel and attach to the sides of the cake.